The area of Niagara Falls was shaped and formed through the last ice age by glaciers. Find out how the region came to be in the following sections. The second major escarpment, mostly seen in Buffalo, New York, which runs along the area near Lake Erie. A history and detailed guide on all the rock located in the Niagara Region. 23,000 – 12,000 years ago Niagara was covered by the Wisconsin Glacier. Find out what resulted from this glacier. 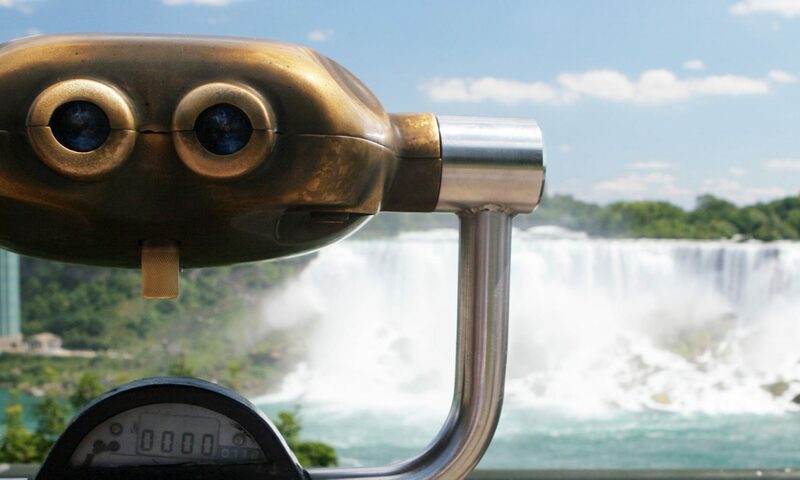 View all the information on the highest point in the Niagara Area. Currently known as Lake Ontario, find out all about the Glacial Lake Iroquois.